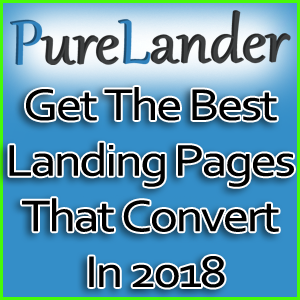 When it comes to affiliate marketing & CPA finding hot converting offer, proper optimization isn’t enough. 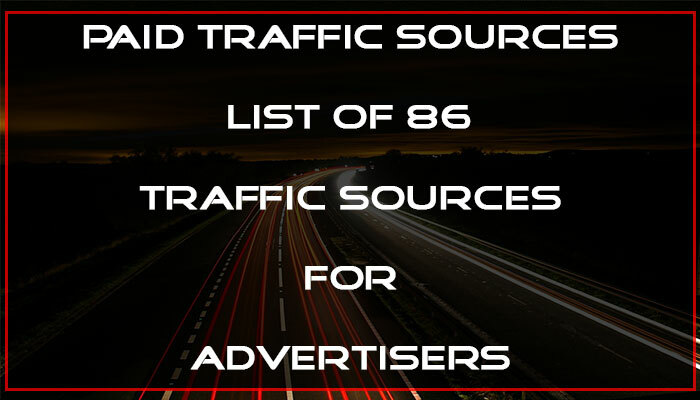 You also need to look out for various traffic sources to scale up your campaign. So to help you add more traffic source to your scaling list, here I am reviewing an Advertising network Megapu.sh. 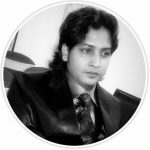 If looking forward to buy push traffic then you can surely test them out. Before going into complete in-depth Megapu.sh review, let’s have a quick glance about the advertising network. In advertising, the first thing which comes to an advertisers mind is being creative and grabbing the attention of the user to convert them into potential leads or buyers. 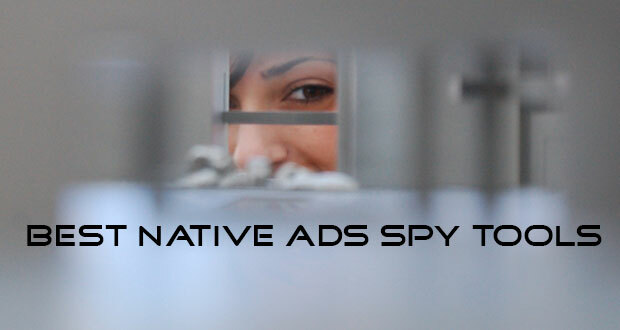 But there can be “ad-blindness” among users through some of the traditional advertising format like display advertising and not to forget the click-through-rate (CTR) which can be very low or very unpredictable in such cases. To avoid such thing advertisers always look out for better ways to market their product by changing ad sets and creative, ad positions and sometimes even the traffic source. Push notification is something which grabs the user’s attention instantly both on mobile and desktop and has turned out to be the most effective way to get user’s attention. Push notification advertising is a simple way of delivering visual ad creative to the user through a popup message on the user’s mobile or desktop. They are displayed to the user even when the app is closed (for mobiles) or the website closed (for desktop). They have several advantages over traditional advertising formats. Unlike display advertisement, the ad isn’t ignored when the page is scrolled down. Push notification puts it in front of the user in a small pop-up window grabbing the user’s attention instantly. Also the cost of push notification advertisement is quite lower in comparison to display advertisement and overall ROI (depends on product), CTR and conversion rate is higher. Megapu.sh is the first ever push notification ad network to provide a full-fledged push notification advertising service. Both publishers and advertisers can benefit from them. Currently, they serve more than 1 billion impressions, 19 million clicks daily with an active user base of over 100 million. Their current effective cost-per-click (eCPC) is just 3.1 cents. In affiliate marketing demographics is a very important aspect which helps an affiliate marketer to carry out their research and promote relevant offer/product to the right kind of audience. Sometimes choosing an offer becomes very difficult and if affiliate marketers promote wrong product/offer to the wrong set of audience then it will ultimately result in a negative ROI. So, it is always said: “Know your audience before you approach them with an offer”. Megapu.sh really helps in this field. If you check their homepage, then it will give you a clear idea what kind of audience they server their ad. 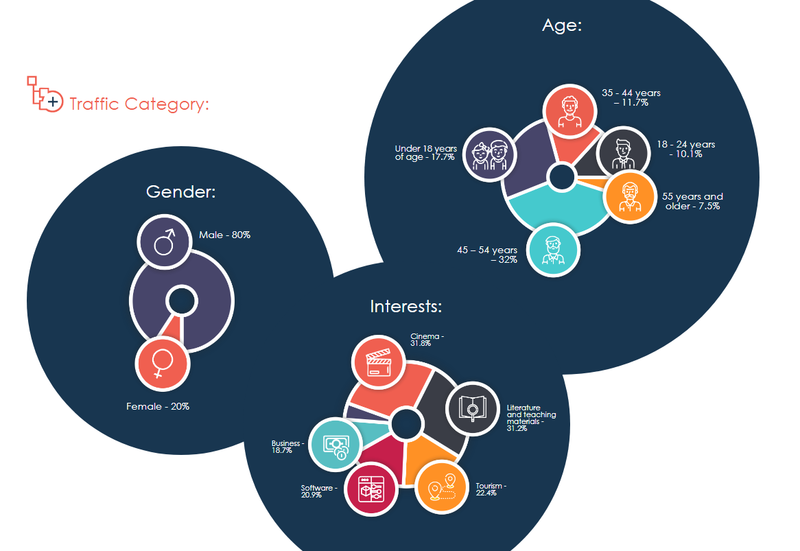 Majority of the users are male which is 80% and they are in the age group 35-54 (43.7% which is again divided into two groups 35-44 is 11.7% and 45-54 is 32%). 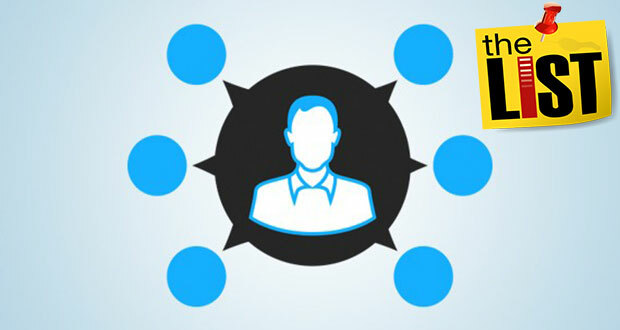 You also get to know the audience by their interest and can promote relevant offers in those niches based on their interest. 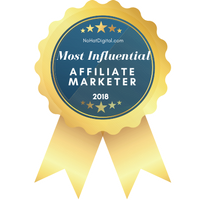 Affiliate marketers can find success in a particular niche and verticals keeping the demographics in mind and promoting to the right kind of audience with similar interest. However, success in other verticals and niches like dating or gaming is also achievable. Get push traffic from all countries. They work on CPC bidding model. With push notifications, an affiliate can promote any kind of offers as it is a universal ad format. On Megapu.sh the prominent verticals where marketers advertise are gambling, bookmakers, binary options, news, products, dating, and sweepstakes. Creating and optimizing a campaign in Megapu.sh is very easy as their embedded tracker provides all kind of valuable data advertisers need to optimize their current campaign. Creating an account with Megapu.sh is very easy. Simply fill out the form as shown in the image below and create your account. After successfully signing up, you need to activate your email id to get your account activated to use it. Note: Before adding funds and creating campaigns, please go through their terms and conditions along with other policies to know more about what is allowed and restricted at Megapu.sh. It’s better to abide by the rules than to get terminated. The advertiser’s control panel is very simple and easy to navigate. You might expect a dashboard as experienced with any other ad network. Please refer to the image below. All the navigation is on the left side where the advertisers get access to statistics, create or modify campaigns, adding funds, volume of traffic stats per country and referral program. Note: Advertisers should note two important features. Megapu.sh has a bonus system for advertisers on the amount of deposits. Adding $500 in fund will help the advertiser earn 1 MP, $3000 will earn 10 MP & $10000 will earn 50 MP. 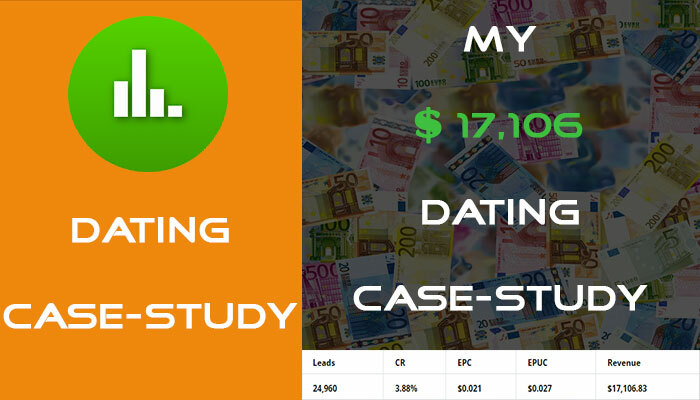 Check out the FAQ for more details on it, Advertisers also can earn 7% of the referral payment as commission. Creating new campaigns on Megapu.sh is very easy and simple. It has just one single page for creation of a campaign. Please refer to the image below. 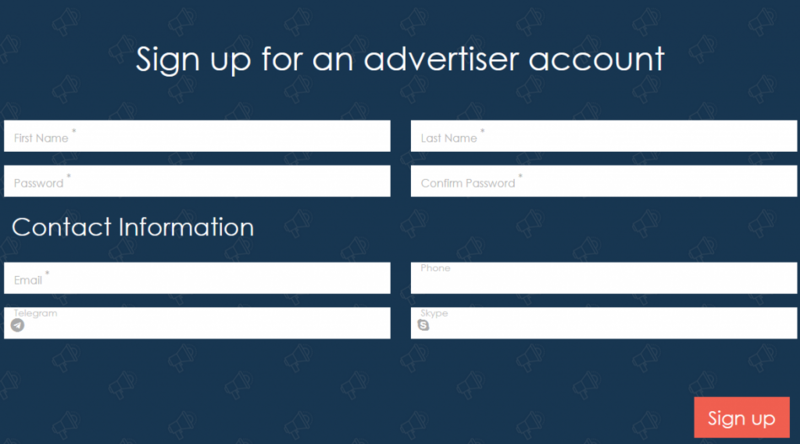 Like any other ad network, you just need to fill out the basic information in the appropriate field like campaign name, tracking link, ad title, ad description, image, icon (optional), selecting country, browser, OS, device etc. The CPC you are bidding varies on the geo you are targeting. 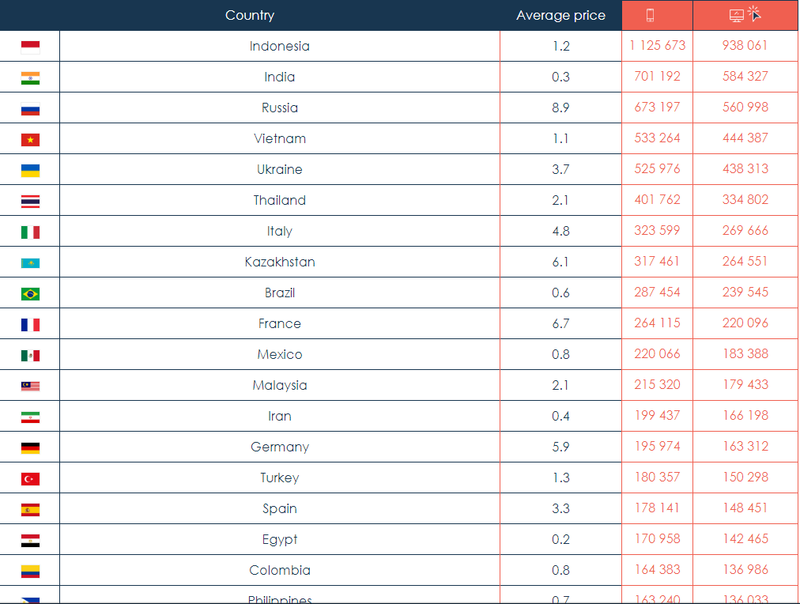 Please refer to the volume section to get the current price list of bids and volume of countries. For example, Indonesia has the highest volume of traffic at the moment with an average CPC of 1.2 cents followed by India with an average CPC of 0.3 cents. Whereas Russia has an average CPC of 8.9 cents and France has an average CPC of 6.7 cents (refer to the image below). So set your bid according to the country you are targeting. You can also set the additional setting rule to your campaign by clicking the “more options” under feeds. With these setting you can set a budget for your campaign, set maximum click limits after which the campaign will be paused, set -ve ROI to pause the campaign if reached or maximum profit limit. Choose according to your requirements. Once you are done setting up your campaign, you can submit your campaign for approval. Megapu.sh moderation team will approve it after reviewing the campaign. Generally their moderation process is fast and is approved within 30 minutes if the campaign is created during working hours. Megapu.sh working hours is Monday – Friday (24 hours) and Saturday – Sunday (8.00 – 17.00 +GMT). Who doesn’t love case-studies? It gives a better idea of how thing works. 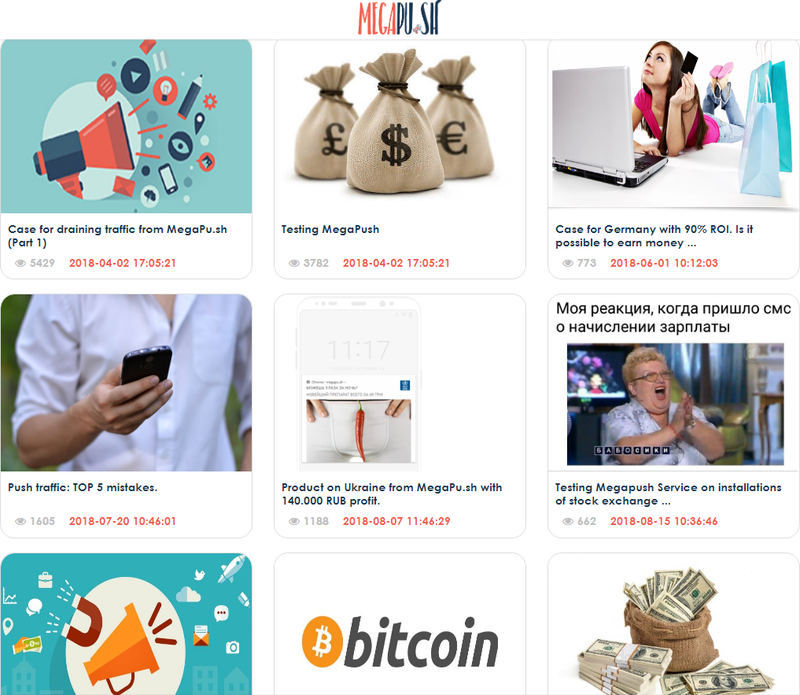 Megapu.sh has listed several case-studies about push notification ad campaigns which are successful and profitable for advertiser’s reference. Advertisers can get more details about how the push notification advertisement works. Push notification advertising has been on the rise in the advertising industry and has many advantages over the traditional ad formats. It has been an effective way of generating targeted traffic among affiliate marketers and it can be very profitable too if the right offer is promoted to the right audience. Megapu.sh being the first ever push notification ad network has already made its mark in the industry. They are providing one of the best push notification advertising with low CPC, from all countries and advanced targeting options. So, if you are looking buy push traffic then join Megapu.sh and scale up your campaigns or create new profitable campaigns.